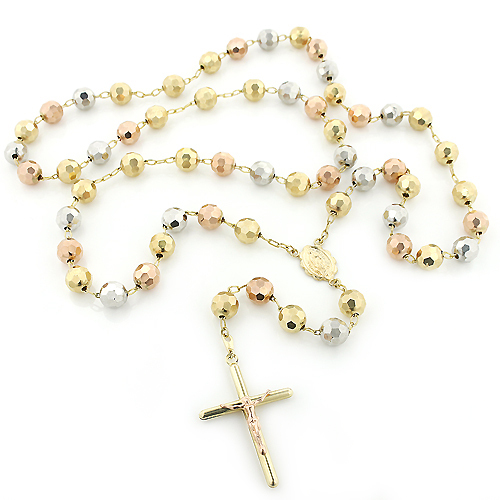 This 14K Gold Rosary Beads Three Tone Necklace weighs approximately 43 grams and showcases a highly polished gold finish. 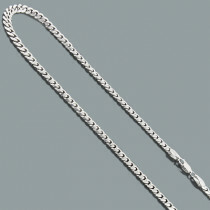 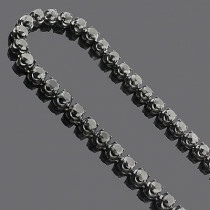 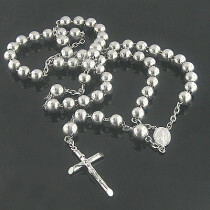 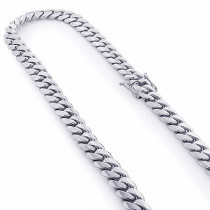 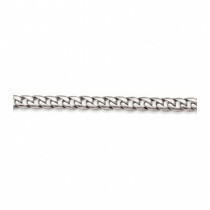 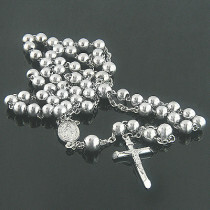 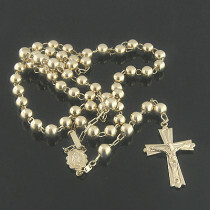 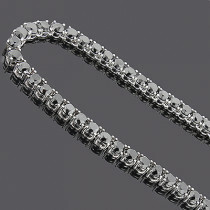 This classic rosary necklace is 30 in long and features 8 mm wide beads. 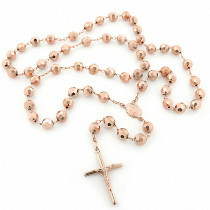 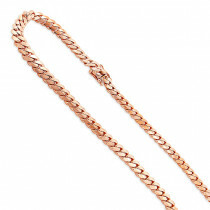 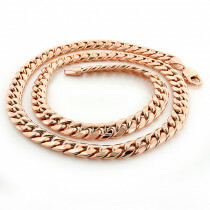 This beautiful rosary necklace could also be made in one tone ( white, yellow and rose 14K gold).